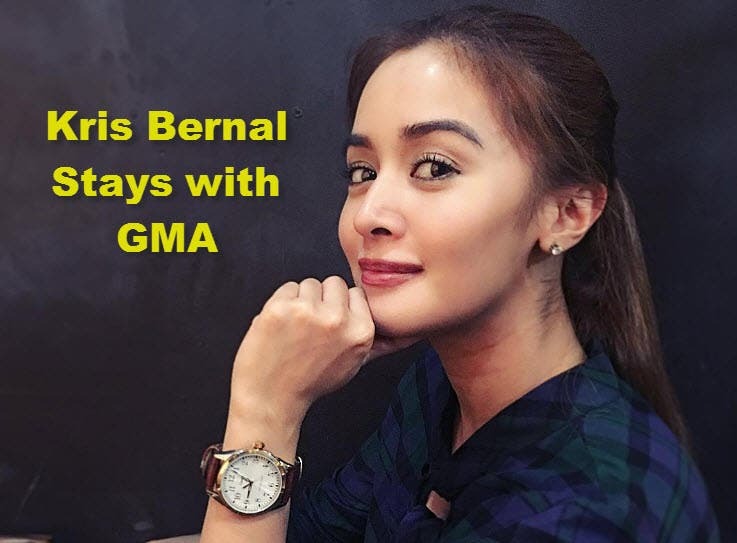 After getting offers from rival networks, former StarStruck winner Kris Bernal finally decided to remain a Kapuso. Bernal recently announced that she will no longer transfer to ABS-CBN, and renewed her contract with GMA Network instead. Last February 3, the Kapuso homegrown talent started shooting for her new soap “Impostora.” Joining her in the upcoming drama series are Ryan Eigenmann, Elizabeth Oropesa, Vaness del Moral, Aicelle Santos, and Rafael Rossell. d sya bagay sa abs cbn. dapat c Carla Abellana ang mgtransfer.